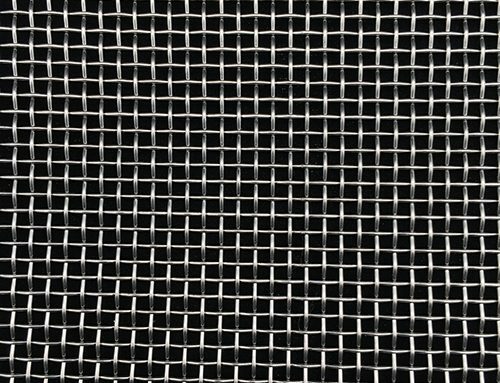 Perforated Metal Mesh is one of the most versatile and popular metal products on the market today. Perforated sheet can be either heavy or light in gauge, and it can have either small or large aesthetically appealing openings. This makes perforated sheet suitable for many architectural metal and decorative metal uses. An economical choice for your project, our perforated metal filters out solids, diffuses light, air and sound and has a high strength-to-weight ratio. Square Hole Perforated Metal is a good option when a greater open area is required in a project. Our square hole perforated metal is extremely versatile and lightweight. We carry a diverse selection of staggered or straight row patterns in a wide variety of hole sizes, gauges and materials. Slotted Hole Perforated Metal can provide greater ventilation and passage of material than round hole perforation. Many slot sizes and pattern layouts are available. 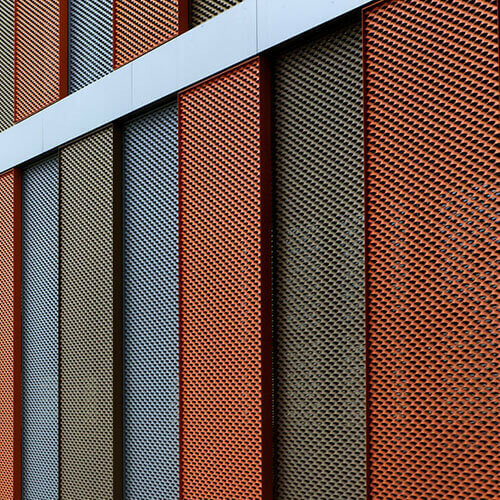 Decorative Perforated Metal is ideal for many architectural metal applications that require an aesthetic appeal. 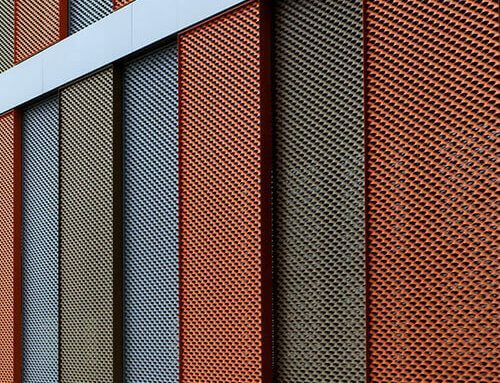 Perforated sheet’s decorative holes offer design options with a wide array of hole shapes, gauges and materials in straight and staggered patterns. U-Edging is a perforated metal accessory that is a u-shaped strip attached to the edge of a perforated metal sheet to make the edges more attractive and safer. When select the plate, make sure that take both application requirement and product cost into consideration. If you’d like to reduce the thickness of plate, you’d better use the alloy materials with slightly higher price. At the same time the hardness and strength of plate directly determines the sizes and arrangement of holes. We can supply the plate materials as follows: Stainless Steel plate, High or Low carbon Steel Plate, Galvanized Plate, Zinc Plate, Aluminum Plate, Aluminum Alloy Plate, Mg-Al Plate and Nickel Plate ,etc. Round hole, square hole, long round hole, triangle hole, scale hole, diamond hole, oval hole, hexagonal hole, slot hole. In general it is advisable to use a hole size larger than the material thickness. That is, to meet the minimum aperture principle. The closer the hole size and material thickness, the more difficult and expensive the process is. Dependent on the material type, smaller hole size to material ratios can be achieved. The minimum diameter we can fabricate is 0.8mm. If you have the special need,we wil try best to meet your need with the most reasonable price and the most quality products. Hole center is the distance from the center of one hole to the center of the nearest hole in the next adjoining row. Hole spacing is a way to indicate hole center, another way is opening area. Both the significance of two methods is the same. You only need to determine either of both. The thin plate is easier to perforate and the price is relatively low. According to the principle of minimum diameter, the suitable thickness is more conductive to increasing the compressive strength. In general, the plate has the tolerance, we can manufacture a wide rang of thick sheet verifying from 0.1mm to 2.5 mm thickness Sheet width maximum 1200mm. Length is the overall measurement of the long side of the sheet. Width is the overall measurement of the -short side of the sheet. The standard sheet size is 1000mm*2000mm. The coil width 1000mm is also available. We also can process the special product for your requirement if you tell us the exact specification. 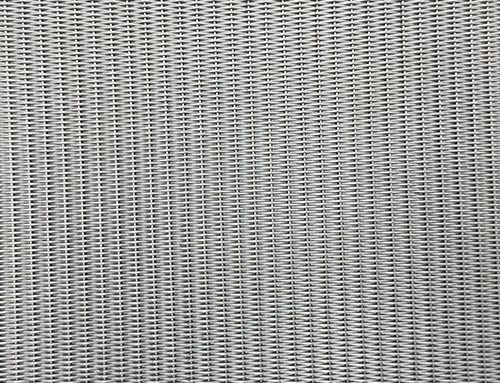 60 ° plum arranged perforated metal mesh as its high intensity and broad nature of the opening rate and the appearance of eye-catching has become the most popular option. 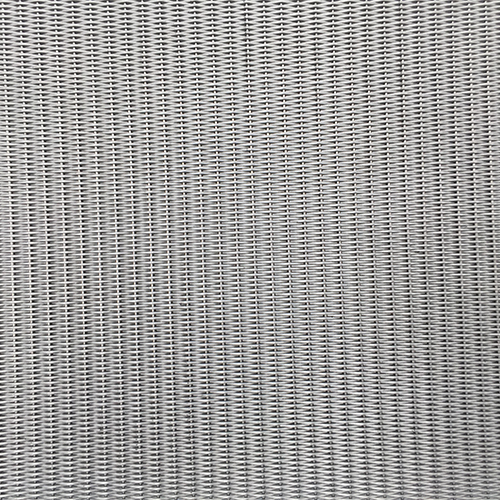 Compared with 60° staggered perforated metal mesh, 45° plum perforated metal mesh provide another choice for people. 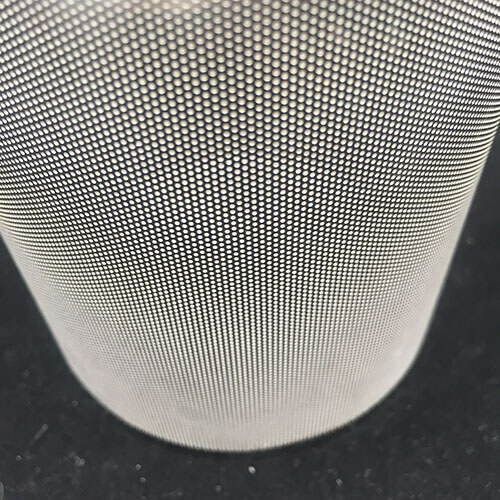 Another hole arrangement of perforated metal mesh is vertical, straight row can have a variety of holes and opening rate, but it is the worst compression hole of the series. 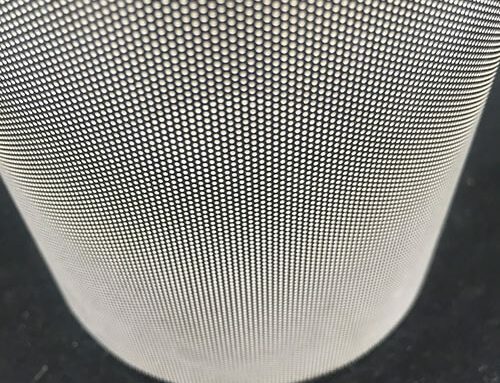 Square hole punching perforated metal mesh provide greater porosity relative to the hole perforated metal mesh, but low resistance to stress. Therefore, it is more suitable for products requiring high visibility places, which used to store a wide range of decorative table and machine guards. A long row of holes is used in the wrong key for solid screening. A long straight row of holes is mainly used in the shaker and filtering. 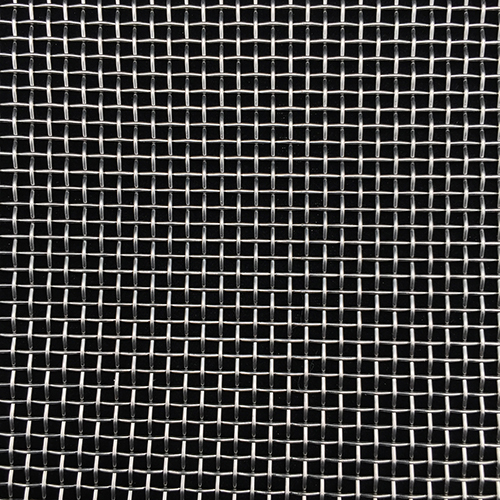 Perforated metal mesh can increase the maximum opening rate. Clearly, open area is the total area of the holes divided by the total area of the sheet and is expressed as a percent , Keep in mind that punching holes in a material add stresses that can result in distortion of the product. The higher the open area, the more material distortion takes place, especially when the perforated pattern is bordered by margins on all four sides. But these distortions can be removed by our special in house leveling process. Therefore, the flatness request of products wlill be sent after you take careful consideration in it. Margins are the blank area along the edges of the sheet. In general, the long sides of plate need the margins, and the short sides not. If you want the product with special margins, you should provide the width of each margin on all four sides (measured from the edge of the sheet to the edge of the first hole).Manufacturing considerations may affect margins. If the margins requested are not possible. We will replace it with the similar products as your consideration. There are tolerances on thickness, pitch, openings, flatness, and shearing for perforated products. It is the same as other production process, The higher the request about tolerance, the price of the products will be higher relatively. You should specify a specific tolerance, so we can give you a precise product. If not, we will according to standard tolerance.